Jeanne Ives, a Republican and former state representative from Wheaton, frets over the way she thinks former Gov. Bruce Rauner spent his final hours in Springfield guided by personal feelings rather than sound politics. “For him to miss the forest for the trees on this one is mystifying,” Ives, who served her last day representing the 42nd District earlier this month, told the DuPage Policy Journal after Rauner used an amendatory veto to reject a consolidation bill that would have paved the way for McHenry County residents to vote to do away with townships. 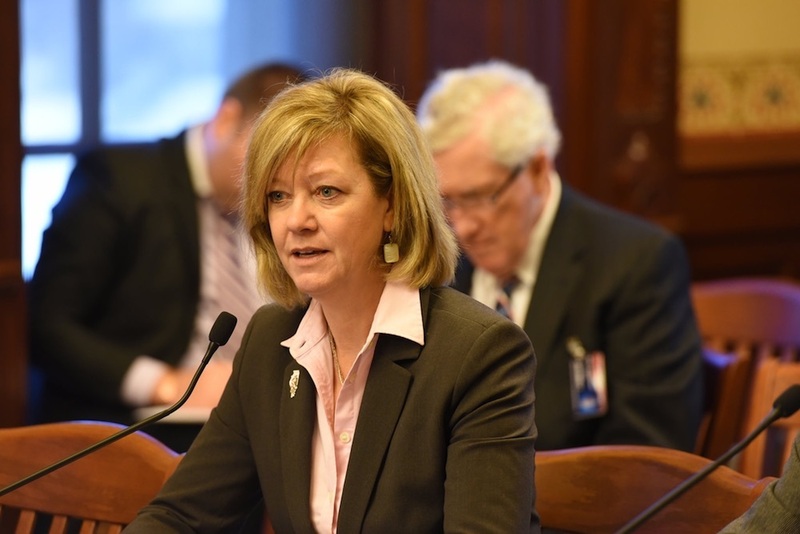 “I find his amendatory veto a personal attack on Rep. David McSweeney (R-Barrington Hills), who has rightly attacked him for his poor performance as a governor,” she added. 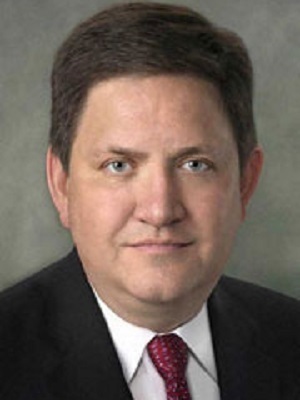 McSweeney is a proponent of township consolidation. Even as she conceded the bill was less than perfect, Ives said Rauner’s actions seemed to be driven by other motivations. The bill included a stipulation requesting that townships work to unwind all road districts that stretch less than15 miles. “If he truly wanted the amendatory veto to be enacted, he should have amendatory vetoed it on Monday, then giving the House and Senate time over the next two days to accept his veto or override it. He knew the bill was dead with his veto on Friday,” Ives said.